With Redirect Toolkit you can accelerate the buying process for your leads using redirects by means of personalization. Redirect Toolkit allows you to create custom funnel paths on your DNN portal and drives conversions through the roof on the fly. 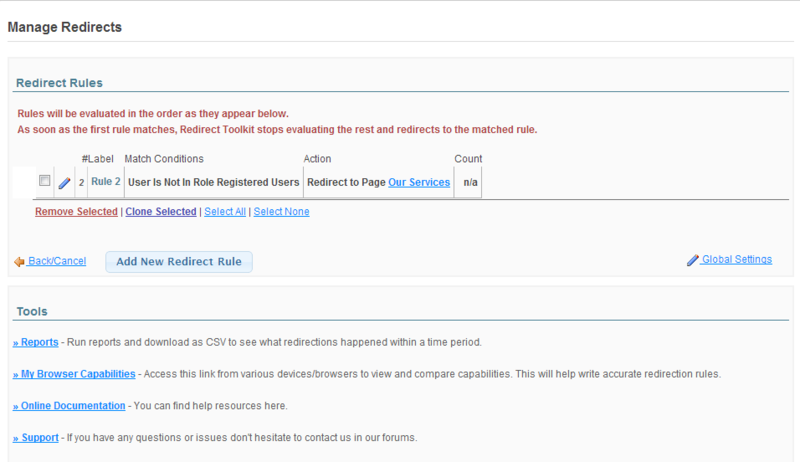 Redirect Toolkit performs additional actions on redirect, such as logout user before redirect, count redirects, log redirects, save referres and many more. 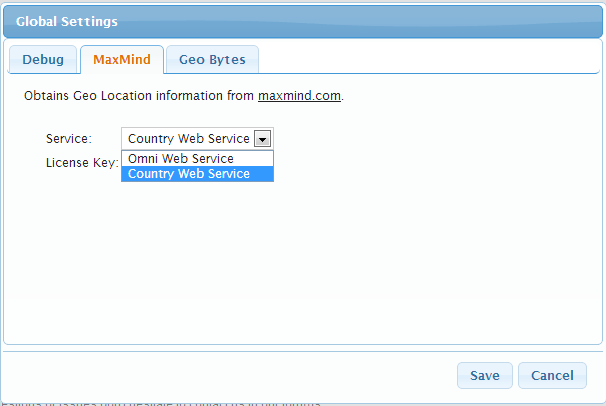 Redirect users based on parameters passed to current request in GET Query String, POST Data or Browser Cookies. This type of redirect provides a large number of options to target specific browsers, browser versions, mobile devices, browser capabilities, Operating System and so on. 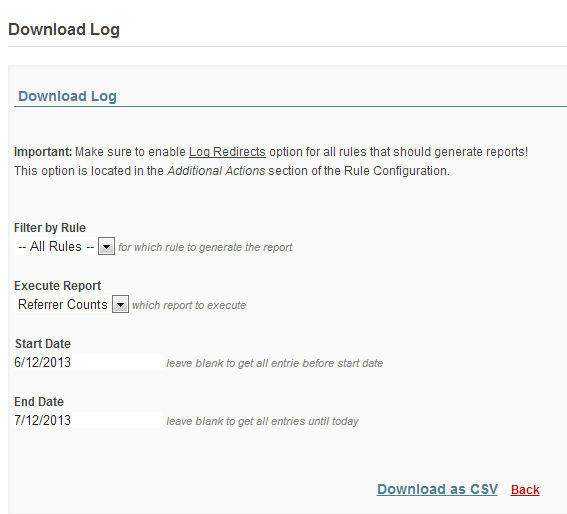 Use date picker control to select date periods when redirect should happen. 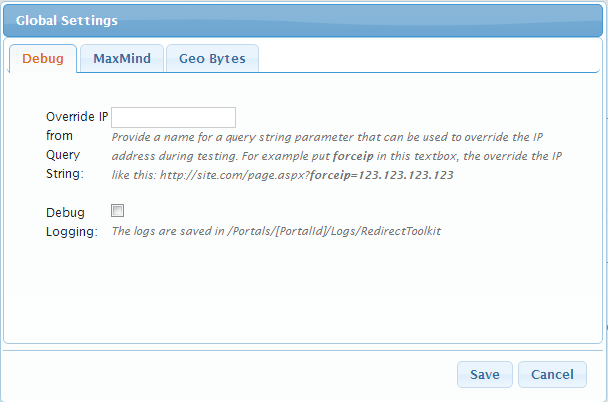 Or create redirects based on time of day or day of week. The random is specified as a probability, so for high traffic this allows redirecting a percentage of users. 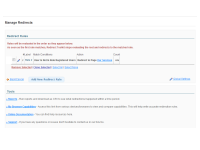 Regardless of their type, Redirect Rules can be ordered so that the first rule that matches selected criteria for current user is executed. 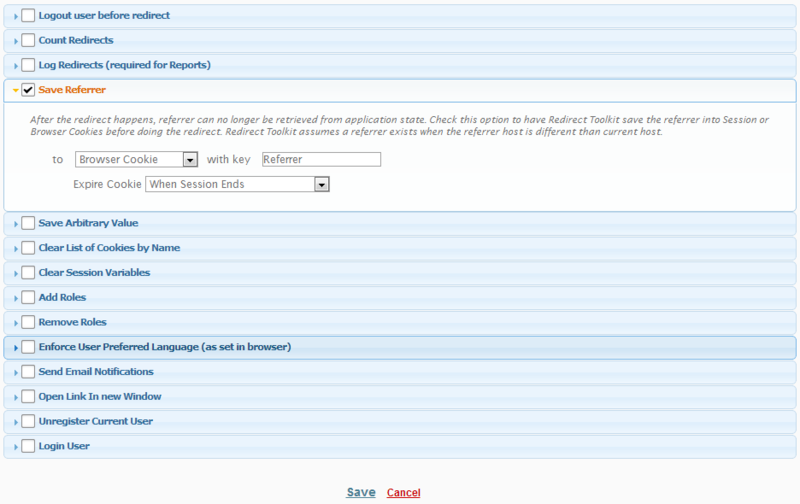 Redirect Toolkit allows tracking how many times each redirect was executed. 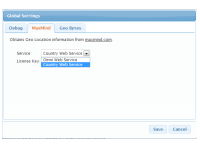 Still Wondering What Redirect Toolkit Can Do For You? And much more. The only limit is imagination! 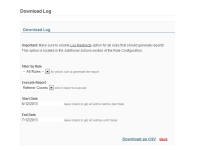 Frequently asked questions cover answers to most of the questions that you might have related to Redirect Toolkit. Please read this section carefully before waiting for support. Who knows? You might find the answer quicker than expected. You should. It is always best for you, the site owner, to have access to your account on dnnsharp.com. That’s how you access downloads, license keys, and support. You can purchase a Redirect Toolkit license under your own name and then give the developer the license key for the site. 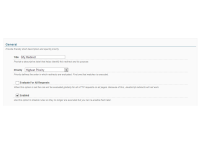 That way, you retain control of your own module purchase in the event that you need access or decide to switch developers. FAQ 5. 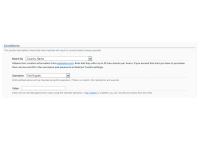 Can I use Redirect Toolkt to build and distribute applications? You can integrate and distribute Redirect Toolkit with your own products, but it should not be main functionality, it shoud be added value, and should not be in competition with our existing product. If we go into competition later, the developer will still be allowed to use the version he owns at that time, and continue to develop it, but will not receive new updates. FAQ 9. Where can I get support? 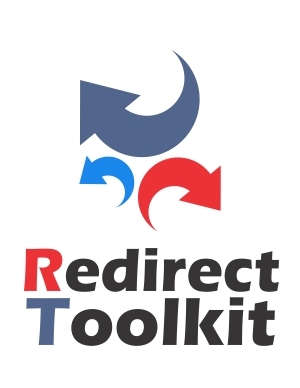 We have a dedicated support forum for Redirect Toolkit. This forum is monitored on week days. That is the best place to pose your questions; not only does our team moderate the forum and provide light module support, but other users are always chiming into the the discussions with their own thoughts — which makes for a solid experience on all fronts, and allows a number of perspectives that wouldn’t be present during an email exchange. Our support forums focus on helping people with bugs and other issues, and we can not provide in-depth support on complex customizations of our modules. Most legitimate bugs that are reported will be logged and fixed for the next release; if a workaround can be easily provided, we’ll share one in the interim. When it comes to customization, while we’re happy to help point users in the right direction towards accomplishing a desired customization if we can, we won’t build your site or app for you. FAQ 10. 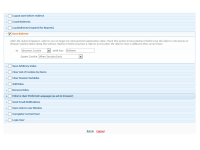 If I upgrade my DNN version, do I need to also upgrade the module? It's recommended because we test and optimize for new versions. Sometimes, new DNN version also breaks our modules so then you'll be required to upgrade. It's recommended to upgrade all at once to optimize the Q&A costs. 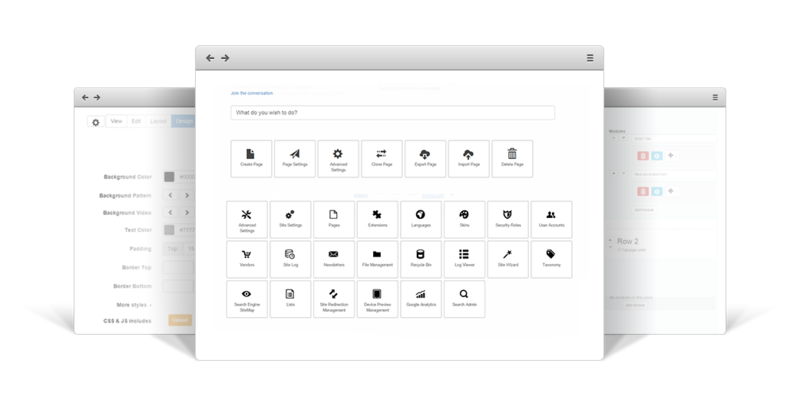 Provide your users with a well-designed and informative FAQ section using FAQ Master. It's the easiest and most modern FAQ solution for DNN. It's takes minutes! My Tokens connects data to modules. 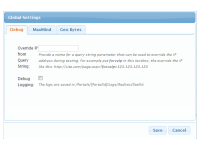 For example, pull content from DB table or a web service into HTML modules. Imagine possibilities! Search Boost has been often said to be light years ahead of any other search engine. Make sure you are not losing customers because they can't find what they're looking for. Excellent product. Many features and excellent service. When we get into logic based redirects, this is our top choice! We could not live in the DNN World without this Module. It goes on every site we develop for Clients. Love the Features. Great Customer Service. Great product! definitely purchase again! 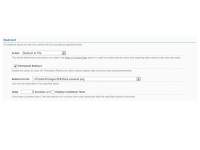 A/B testing and workflow control done easy in DNN with this handy module.